Web reality show Super Junior Returns, which exclusively features Super Junior, is returning for a second season. In the first teaser released Monday, Donghae and Eunhyuk, who are on tour in Japan as subunit duo Super Junior D&E, shared why they think they are an essential part of the team. 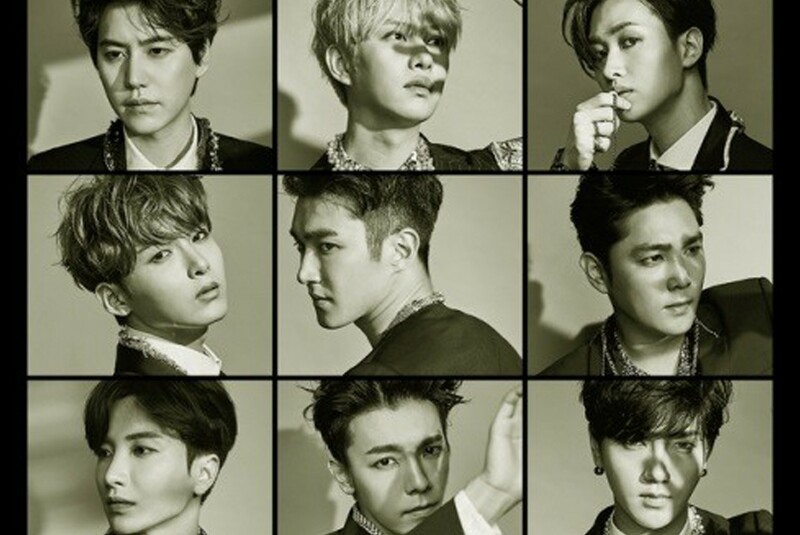 The second season of Super Junior Returns will premiere Monday at 11 a.m. New previews of the show will be released in succession through Sunday. The teaser released Tuesday shows three of the bandmates -- Ryeowook, Shindong and Siwon -- enjoying a Korean favorite meal of fried chicken and beer, known locally as “chimaek”. The first season of Super Junior Returns was a big success, marking 25 million views on V Live and Naver TV. Watch the trailer at https://www.vlive.tv/video/96116.